T is for Traces | True story. Really. Posted on April 23, 2016	by True story. Really. We had it all, then we lost a lot of it, but still we have a lingering greatness, and there are those who believe we are experiencing a resurgence. What has always been true is that the people (most of them) are wonderful. And a lot of the great architecture still stands. And as fascinating as I find our history (and as crazy as things can be right now – did you read the news today, or yesterday, or this year?) I’d rather be alive now than any time in the past. It was a lot tougher to be a woman even 30 years ago. Forget about 100 years ago. I don’t know about you, but I really like having an education, and a job, and being able to own property. But I have my moments of nostalgia, too. I have a soft spot for urban decay. Something about aging buildings just speaks to me. I love the traces you can sometimes see on old brick walls, remnants of ancient hand-painted signs, or the outlines of long-gone adjacent buildings, complete with stairs and rooflines. I just can’t get enough of that stuff. This entry was posted in Images I love, Miscellany and tagged #atozchallenge. Bookmark the permalink. I, too, have a soft spot for aging and abandoned buildings. Something oddly beautiful about them. I love taking photos in them. I wouldn’t want to live in the times either, but there’s definitely a nostalgia that plucks my heart strings about certain eras past. Exactly. Brick especially for me. Thanks for coming by! Great point about women – better today than even five years ago, one year ago…. Thanks, yeah. Nostalgia definitely has its limitations. Oh, I love this one! Haven’t been keeping up on Facebook lately and what a nice surprise on the day I did. Thank you. Thank you – I’m so glad you came by! I have a thing for urban decay too. There are some wonderful cities that seem to have just crumbled for a variety of reasons and it will be interesting to see if they ever get built back up the way they once were. I agree – and I usually hope that restoration and preservation is in the cards for these cities. Thanks for coming by and commenting. I write a second blog, Mainstreetrockymount.com about the exact thing your T post is about. It honors the architectural inventory and more of the historic downtown core area. A community where the railroad, tobacco, and the mill are a part of its story. With your interest, why not write more to help tell a new narrative of rebuilding a future. Take a look to see what I mean if you have time. Appreciate the clarity of your blog. So many you can hardly read. I found your blog for the first time while out blog hopping from North Carolina during the #Challenge before hurrying on to visit as many blogs as possible on Sunday, our day off. My theme on my writing blog has been about hotels and inns, the architects and settings. On the letter T day it was about tea at a lovely hotel yesterday. Join me. Thanks for stopping by and commenting. Your Tea post made me want to have a leisurely tea in a quiet garden. I look forward to perusing your other posts. The picture snagged my attention like a spider’s web….entangling me in sadness and inquiry…the desire to scroll and the need to stop and read, digest and wallow for a brief moment of “days gone by” of nostalgia. That building looks like the remnants of my hometown, the skeletal remains of a small beautiful Midwestern city with grand architecture you would find in the metropolitan hubs of Chicago, Los Angeles or old New York; indicative of my life plans, goals and calling–grand, well built to withstand the weathering of doubt and fear; marred from rejection by self and others, yet still standing in a foundation deeply rooted in terra firma and ancestral fortitude that uncompromising and unshakeable. I love your post today…the traces of history guide me, remind me, inspire me and make me thankful for my time in the here and now. Wow, thanks for your really thoughtful response, Lauren. I’m so glad you liked the picture and the post. I pass so many buildings like this in my daily travels, in various states of use and decay (the one above actually houses a thriving restaurant) and I know I should take more pictures of them while I can. It’s so nice to know other people find them as evocative as I do. I’m from Detroit and while I like old building and faded signs, the last time I was visiting family in Detroit, continuing to find my old neighborhoods looking like a bomb dropped on them was depressing. Same thing when we drive around St. Louis visiting my husband’s old neighborhoods. Forty years ago. Let’s see I was 29 and being a back to the lander, things were going pretty well. Especially remember how great it was to have my knees and other body parts working. I could vote and own property and all. If I had been out in the “real” world, I’m sure I’d have a different story to tell. 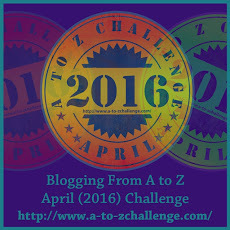 I’m enjoying finding and exploring your blog. Thanks so much for the comments. I’m glad you found my blog, too! Loved this. 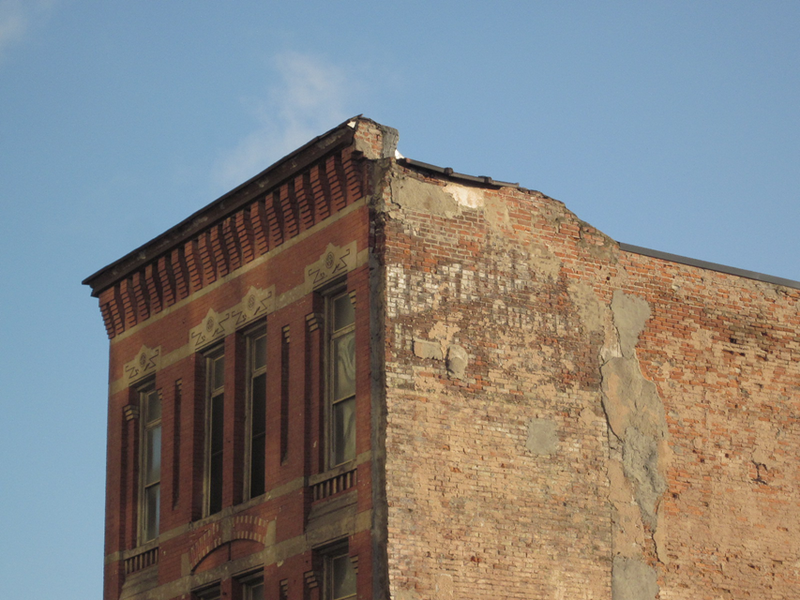 I lived in Detroit for a long period and I loved the old, crumbly buildings with a story to tell. I’ve never been to Detroit, but I’d love to visit and see the things I’ve heard so much about. Thanks for coming by and commenting! Followed your blog, as well. I enjoyed your writing. Pingback: Spare(d) | True story. Really. Pingback: On the Hill, Behind a Door(way) | True story. Really.